We can’t imagine someone needing to find a product or services and not utilizing a search engine to do it. From current news to weather or even more detailed searches like which restaurant concocts the best sushi burritos in town, you’d be hardpressed to do this without immediately gravitating toward your preferred search engine to do so. All it takes is just takes a couple of words, hitting enter, and then voilà: results show up within a matter of seconds. The issue? : whether or not your business is a part of those results. Some of you might ask, what is the Google 3-pack? The Google 3-pack is the top 3 results that is displayed in the search engine results page. These results are displayed in their own panel separating them from the other results, which in result highlights it in the eyes of the searcher. To become part of the 3 pack, a lot of factors come into play — accurate NAP, activity in local listings, SEO, etc. With the popularity of Search Engine Optimization, everyone takes advantage of it. What’s the problem? How do you get your site to be part of the 3-pack, or at least appear in the first page of the SERP. The competition to be part of the 3-pack is very high, every other business is doing the same thing you are doing to optimize their sites. In addition to that, Google displays ads that are paid for on top of the 3-pack results. But what if you don’t want to pay for that? What should you do? How do you separate yourself from the rest of pack? Don’t lose hope, there are other ways to optimize and market your website. I bet you’ve done this before, grabbing your phone and typing “[something] near me.” This is one of the most used phrases today. In fact, Google stated that “Near Me” searches have increased more than 130% year over year. 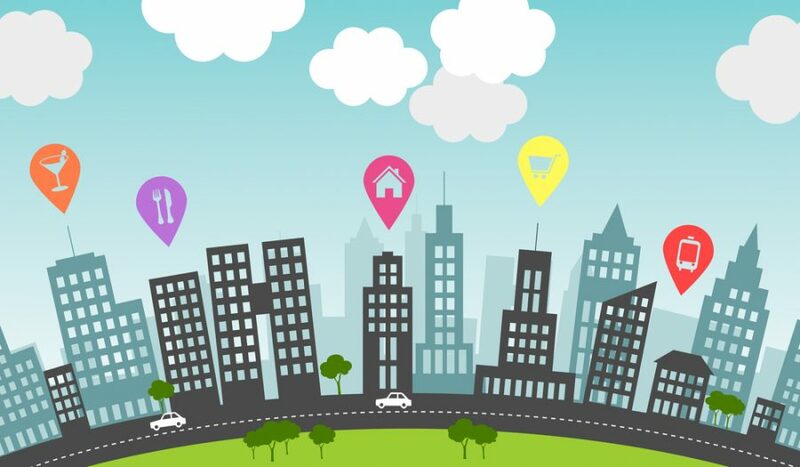 Optimizing your website to “Near Me” searches is very vital to increase publicity and increasing your chance of being part of the 3-pack. Not only that, but you’ll need to make sure the rest of your site keeps up as well. For businesses, this means incorporating a lot of accurate keywords into their sites in order to appear in SERPs (Search Engine Results Page). This process is called Search Engine Optimization, or in short SEO. Search bots do a fantastic job of weeding out sites with great quality from the barrage of ones that completely lack it. Be sure to keep your keywords relevant and cleverly placed throughout your site for maximum exposure. In the age of smartphones, users don’t even need to type. 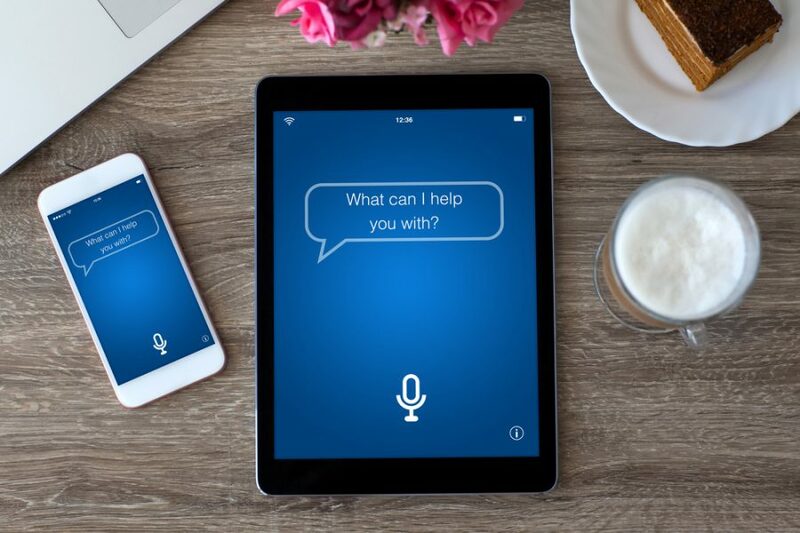 Through voice-commands, smart phones do all the work for them. That being said, think about you yourself might use these assistants. Put yourself in the searchers’ shoes. What do they ask? How do they phrase their questions? It is important to optimize your site to these queries due to the increased usage of voice activated programs as well as gaining a broader understanding of how your target audience go about finding you (and your competitors, for that matter). Landing in the 3-pack shouldn’t be your one and only focus. At the end of the day, what matters the most is conversion. With that being said, think of ways that you can increase your conversion rate. 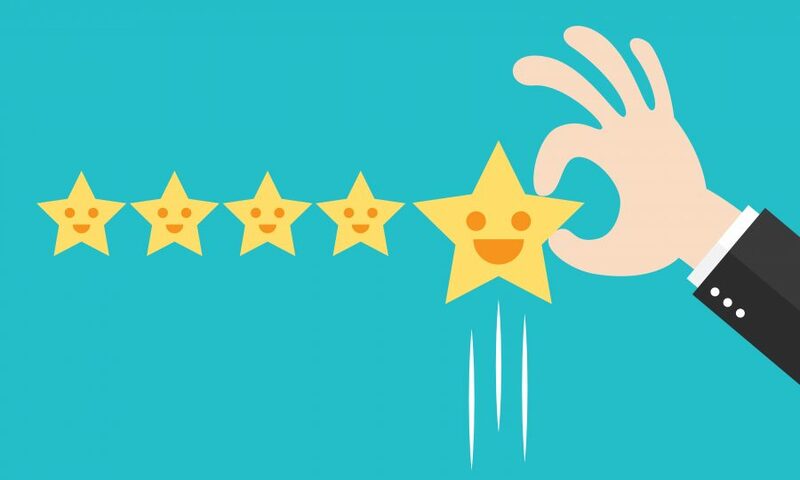 Generating good reviews is a fine way to gain someone’s trust. Customers love reading reviews before buying products because it gives them a sense of security and familiarity with your brand. Not only that, but Google actually allows users to sort results by ratings (which come from reviews)! How many times have you visited a website and left immediately solely based on how it looks? Most people will say that it’s what’s inside that counts. That isn’t always the case with websites. Visuals are just as important as content. Don’t put minuscule effort in your site’s design. Blocky structures and eye-sore colors will turn your potential customers away. 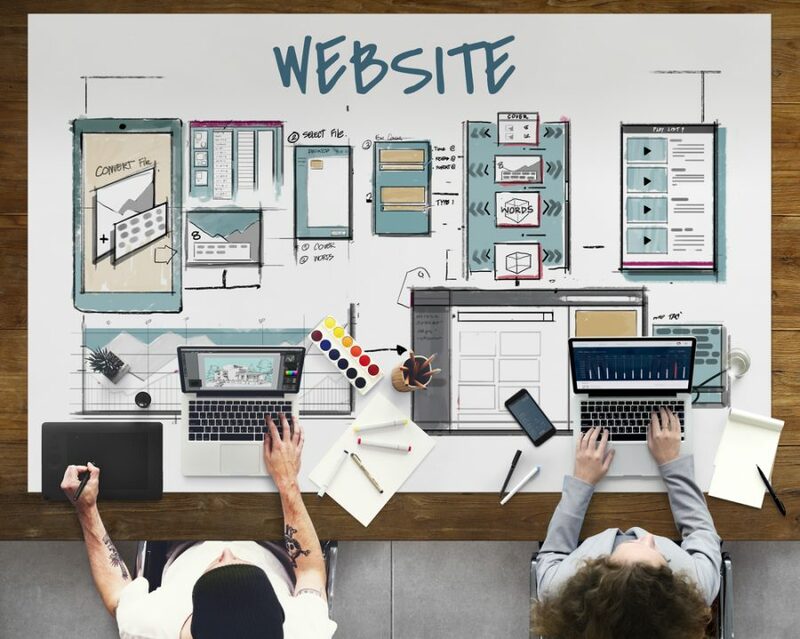 Having an appealing and effective website is critical to gaining traction, and that means owning a sleek site that doesn’t look like it hasn’t been given attention since 1999. From layout, to content, call-to-action buttons, and more, your site needs to be built to gain leads. Results don’t show up overnight. It is crucial to be patient and consistent while waiting for the outcome. Most importantly, don’t waste your time waiting for the results that you want to see. 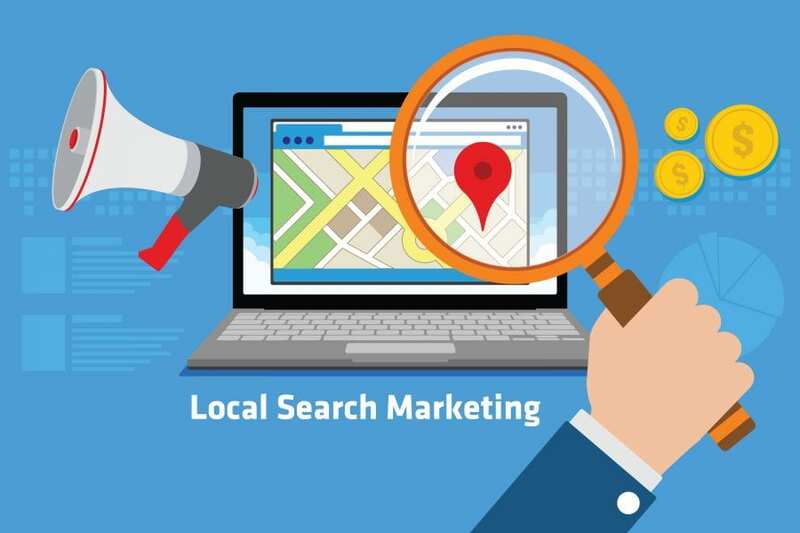 There are a lot of other things that you could do to to improve your marketing outside of local SEO. Head over to our blog section to learn more.